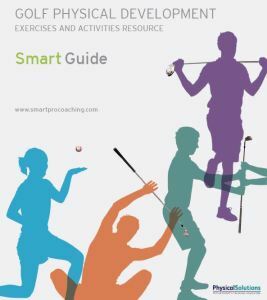 Physical Solutions partnered with the innovate online coaching team at Smartpro to produce a comprehensive golf fitness resource to be included on their coach support platform. 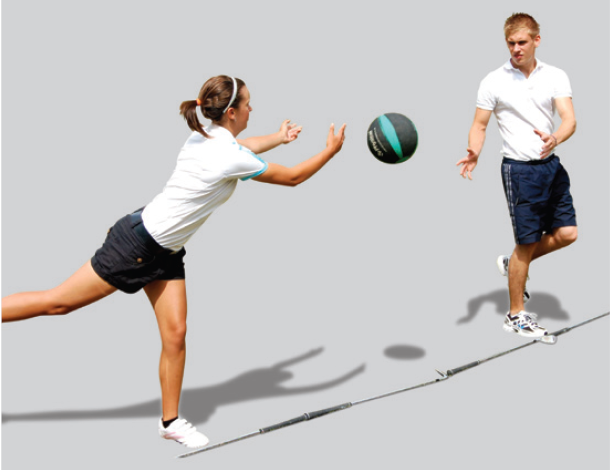 This comprehensive golf fitness programme is now available as a stand alone downloadable product for health and fitness professionals, or coaches, teachers and physical education providers interested in golf fitness and physical training. When we started this project with Smartpro I really didn’t know how it was going to turn out! We knew we wanted to create the definitive Golf Fitness programme, but putting it all together in an easy to digest resource could have been a problem. However their team pulled together the structure and design layout brilliantly, and the photography and illustrations made the difference. It makes the resource easy to use, and the practical tool that I was wanting to produce. How you use or adapt the material included will depend on your work practices. I would suggest you print a master hard copy to study and practice the delivery. Once familiar with the exercises and pathways individual sections can be printed for clients or groups. There are some playful choices in it…. hope you enjoy them.